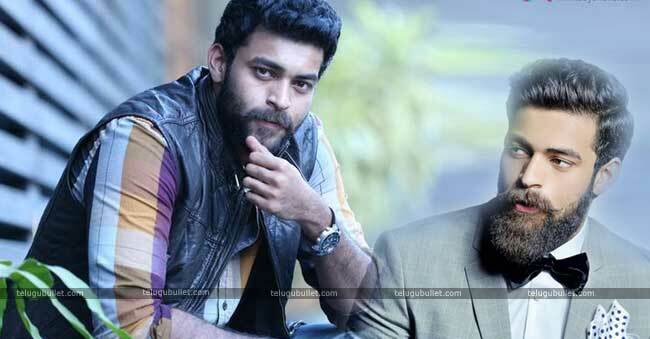 Mega Prince Varun Tej has collaborated with National Award Director Sankalp Reddy who got great applauds from all around the world with GHAZI. Now, he came up with another intriguing subject Titled as ‘Antakrisham 9000 KMPH’ the film has wrapped up it’s shooting. This film features Varun Tej and adithi Rao hydari where they are portraying the roles of Astronauts. Lavanya Tripathi also playing a role in this film but the details about her role not yet disclosed. Antariskham 9000 KMPH’ is made on high specialized qualities and the heavenly sets that were solely intended for the shoot under the supervision of a Hollywood Visual team. The VFX work of the film has just begun and until the point that it goes to a phase where the team is happy with the yield. Space genre kind of film is very new to Telugu audience, recently makers released the first look poster of this film and got appreciation from the movie buffs. Audience penning lot of expectation on the films hence Sankalp reddy proved his metal with Ghazi. This film also features actor Satya dev and Avasarala sreenivas. Prasanth Bihari composing the tunes for this film. Gnanashekar handling the lens. The film is slated to release on December 21st.On Other Hand, Varun is occupied with a multstarrer film F2 with Venkatesh. 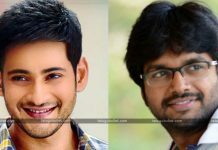 Anil Ravipudi is directing the project.